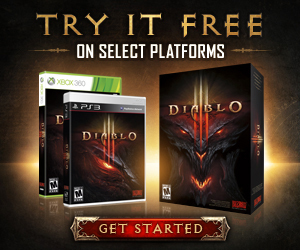 The Diablo® III: Reaper of Souls™ Friends and Family Beta is now underway! In the past, participants in this particular phase of public testing usually only include friends and relatives of Blizzard employees. 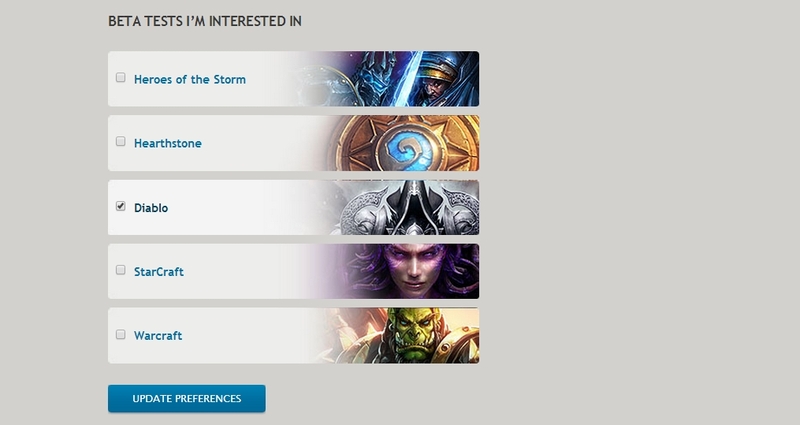 With Reaper of Souls, however, we've decided to buck that trend and extend invites to valued media contacts and key members of the Blizzard community. We're also inviting 3,000 of our most active Diablo III players from around the world who've opted in for beta testing—something we've never done for any Friends and Family Beta test before! Anyone with the Battle.net Desktop App and Diablo III license will be able to participate in PTR testing. If don't already have the Battle.net App, you can download and install it by clicking the button below. We'll have more information on how to access the Public Test Region when it launches. In the meantime, if you'd like more information on the Battle.net App, check out our FAQ and be sure to send us your feedback using the Battle.net App Open Beta Forum. We're incredibly excited about kicking off our public tests for Reaper of Souls, and look forward to collecting your feedback. The End of Days is coming!